Wind and storms have been the cause of many crane accidents in New York City. Last February, David Wichs, who’s family is represented by our NYC crane accident attorney Howard Hershenhorn, lost his life after the wind caused a giant crane to collapse on him. After the accident the city immediately increased mandatory safety measures for crane operators and created a special team to work on additional measures to prevent such accidents. How to better prevent crane accidents in New York? Following the fatal collapse of a crane in lower Manhattan last February, Mayor de Blasio and NYC building commissioner Rick Chandler created the Crane Safety Technical Working Group. The mission of this independent group of experts was to assess actual New York crane safety regulations and provide a set of recommendations to improve existing regulations and limit further crane accidents in New York City. 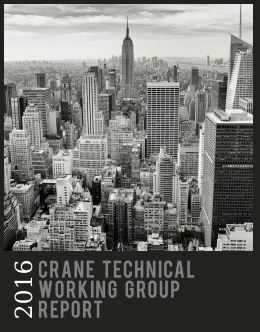 A few days ago the group released a report that includes 23 recommendations to improve crane safety in New York City. 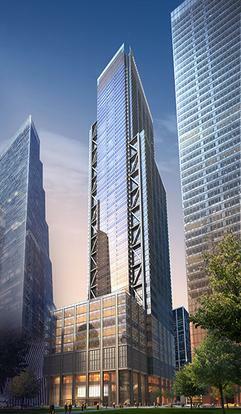 The group noted that despite having some of the most comprehensive crane safety regulations in the world, the NYC Department of Buildings hasn’t comprehensively revised and updated these regulations since 2008. 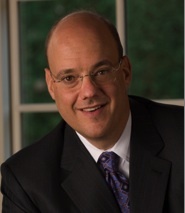 In between technology and best practices have evolved tremendously. A new effort to update regulations was launched by the DOB last year but nothing has been released yet. Therefore the Crane Safety Technical Working Group proposes that the Department of Buildings integrates the Crane Safety Technical Working Group recommendations with their ongoing efforts to update the existing crane regulations. The widow of David Wichs who was killed by a crane that collapsed on a New York Street (see previous post) is intending to sue the City for $600M. Rebecca Wichs who is represented by our partner, New York crane accident attorney Howard Hershenhorn, filed a notice of claim last week with the New York City Comptroller. Her husband David Wichs was walking on Worth Street, in downtown Manhattan, when a crane fell in the street and killed him. Rebecca Wichs is seeking $550 for wrongful death, $25 million for conscious pain and suffering and $25 million for loss of services. Rebecca Wichs claims that The City was negligent in the manner in which they supervised the construction site. It is also claimed The City failed to proprely consider the weather conditions in their decision making process. Knowing about the heavy snow and winds that were forecast for that day, The City should have ordered the lowering and securing of the crane the day before the collapse.